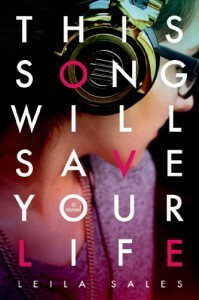 THIS SONG WILL SAVE YOUR LIFE is one of those books where the synopsis only HINTS at the real story, and I mean that in the best way possible. 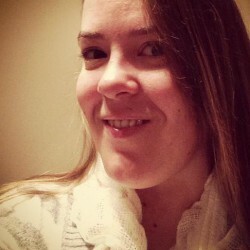 I lived Elise's story along with her - from triumph to despair, and everything in between. THIS SONG is a vivid, spirited, touching novel about finding yourself in the last place you expected.